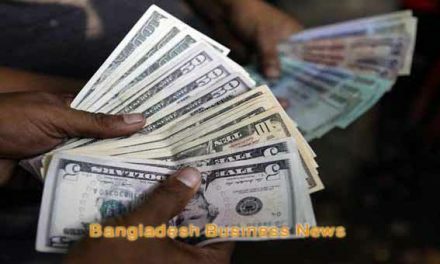 Dhaka, Bangladesh (BBN) – Bangladesh’s stocks extended the winning spell for the third straight session on Thursday as optimistic investors continued their buying spree on lucrative stocks on budget declaration day. Brokers said the market extended the winning spell as the enthusiastic investors went on buying spree on sector specific large-cap stocks amid optimism on budget declaration day. The market started with a positive note and the positive trend continued till end of the session with no sign of reversal, finally ended more than 35 points higher. 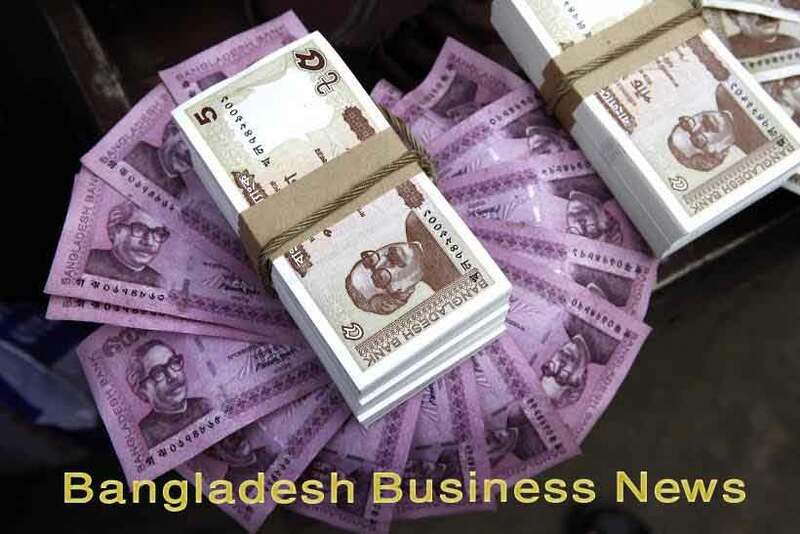 DSEX, the prime index of the Dhaka Stock Exchange (DSE) went up by 35.58 points or 0.65 per cent to settle at 5,439 points. The DS30 index, comprising blue chips advanced 17.55 points or 0.88 per cent to finish at 2023. The DSE Shariah Index (DSES) gained 7.55 points or 0.60 per cent to close at 1,259. Trading activities increased Tk 5.26 billion, which was 4.0 per cent higher than the previous day’s value of Tk 5.06 billion. Gainers took a modest lead over the losers, as prices of 156 securities advanced, 120 declined and 50 remained unchanged out of the 326 issues that were traded on the DSE floor. 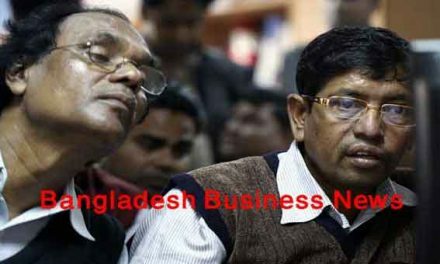 The newly listed Nurani Dyeing dominated the DSE turnover chart with about 14.26 million shares worth Tk 312 million changing hands, followed by Brac Bank, LankaBangla Finance, MJL Bangladesh and Bangladesh Shipping Corporation. Takaful Insurance was the day’s highest gainer, posting 5.75 per cent gain, while Bangladesh Shipping Corporation was the worst loser, losing 90.52 per cent following its price adjustment after face value change. The port city bourse, the Chittagong Stock Exchange (CSE), also closed higher with its Selective Categories Index – CSCX – advancing 78.66 points to settle at 10,208. Gainers beat losers as 129 issues closed higher, 79 ended lower and 21 remained unchanged on the CSE. The port city bourse traded 14.14 million shares and mutual fund units’ worth Tk 421 million in turnover.